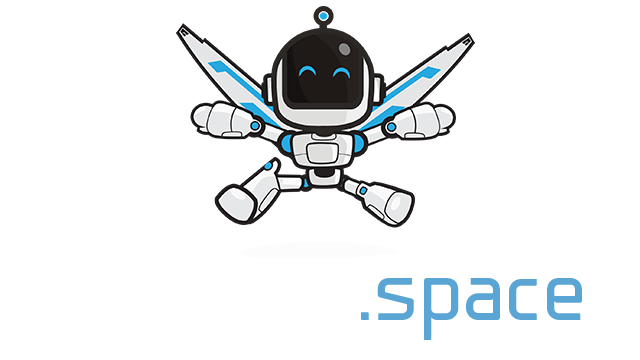 Slither.io | Play Slither.io free on iogames.space! 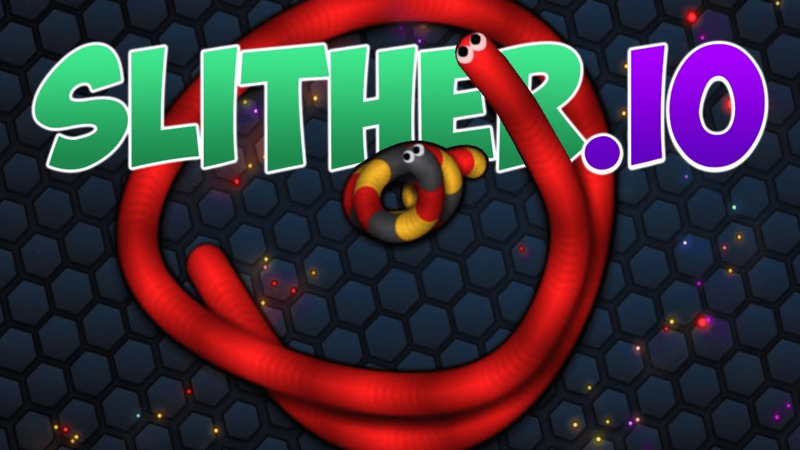 Slither is free for all battle arena type game and definitely one of the more popular io games around currently; here you play as a snake in an agar.io like world and try to gain size whilst taking out other player-controlled snakes. Around the map are tons of small food orbs to collect which will slowly but surely increase your snakes size, you can also gain size quicker by consuming an enemy snake. The objective of this game is ultimately survival but some of the more competitive snakes also aim to be the biggest and baddest mother trucker out there by reaching a top spot on the leader board. In Slither no matter how big you are you can always eat or be eaten by a bigger/smaller opponent, its all about how you path which can make you either a dangerous encounter or snake food. To take out another player you need to make the head of their snake collide with your body whilst avoiding crashing into someone else yourself; its important to remember that once a snake dies they will turn into an amount of food orbs relevant to their size which can be eaten by ANYONE, so eat up fast to make sure nobody else benefits from your hard work! Your snake is fully controlled through mouse movement, its head will follow your cursor across the screen. Your snake can also be sped up using the space bar however this will gradually shorten your snake if used for too long and drop the size lost in food orbs behind your tail.